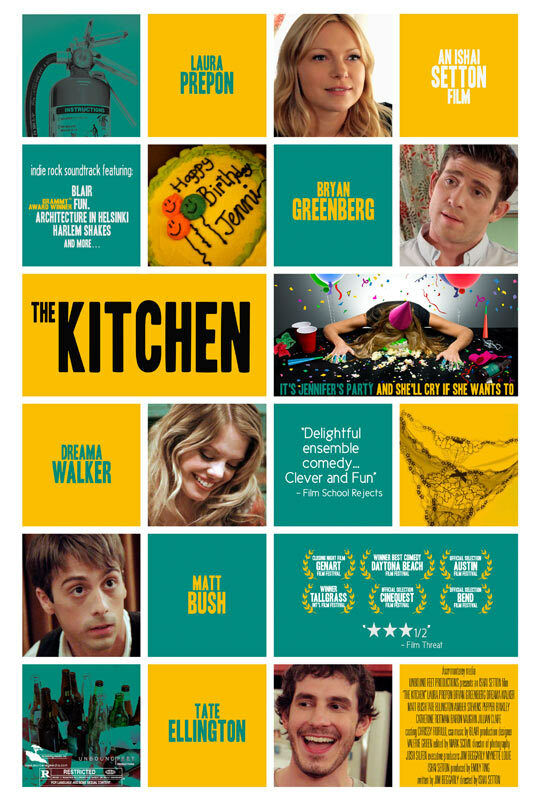 Pete Levin Films: My friends' movie, The Kitchen -- coming to theaters!! Everyone knows that the really good stuff at parties always happens in the kitchen. 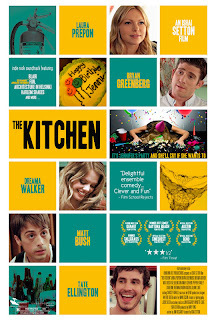 The film stars Laura Prepon, Dreama Walker, Bryan Greenberg, Tate Ellington, and Matt Bush. It's got music by a lot of popular bands that the kids know and like, such as "fun." and "Architecture in Helsinki". It's a lot of fun and you should see it twice.